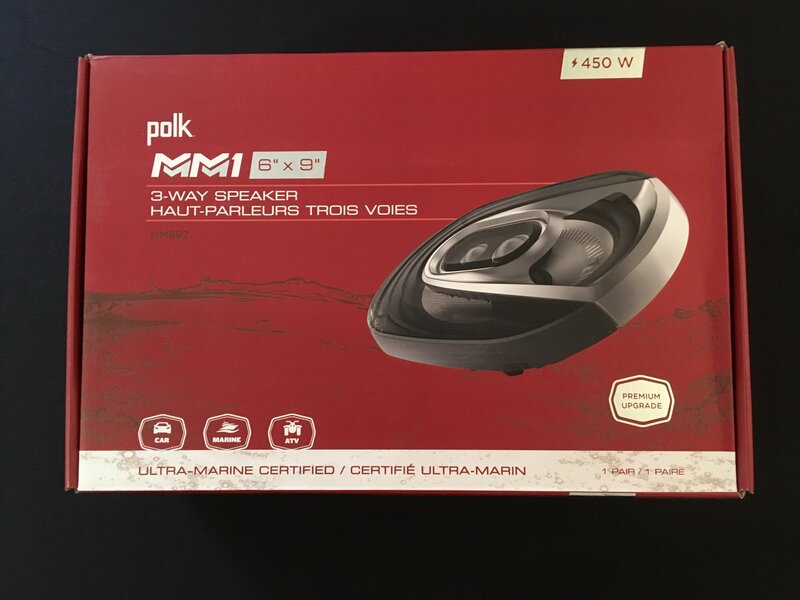 Polk MM692 6x9 speakers. 450watt max. MM series Polk speakers use lightweight neodymium motor structures for increased output. Lightweight is a big deal in the fairing, or speaker lids. Many people don't like to open a lid with a heavy speaker in it. Most are much more pleased with neodymium magnets in the fairing and lids. HOURS: 10am - 6pm, Mon-Sat, Call for Special Arrangements.